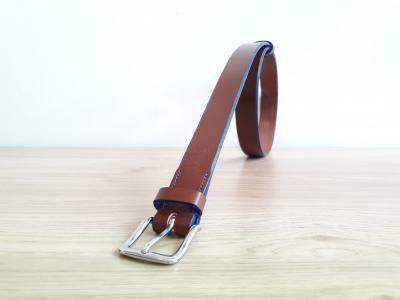 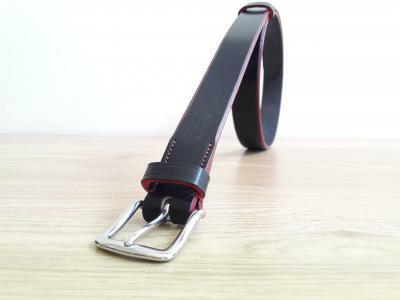 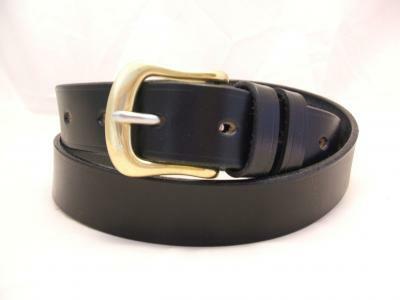 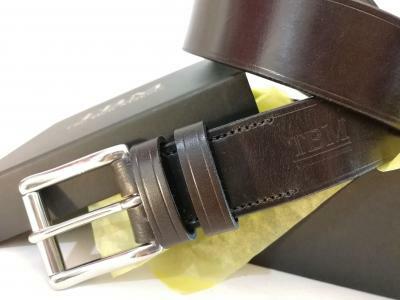 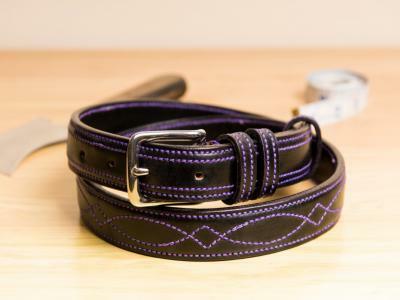 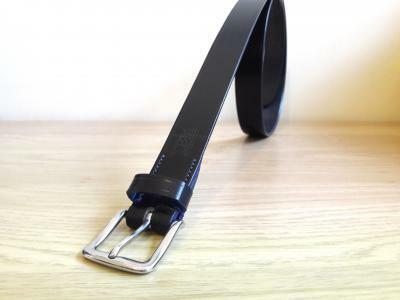 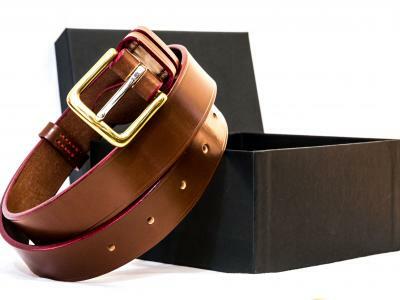 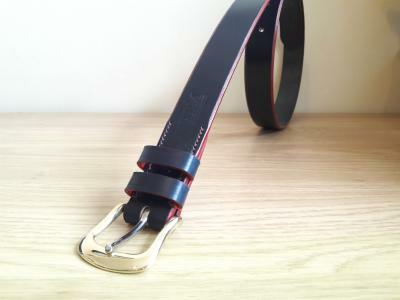 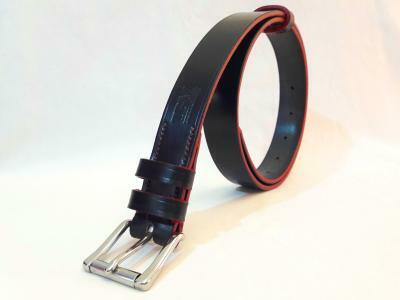 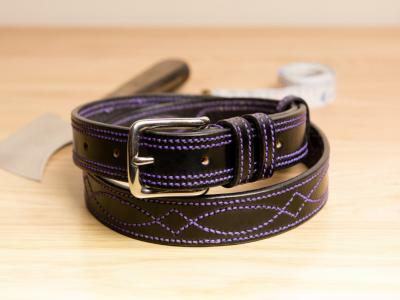 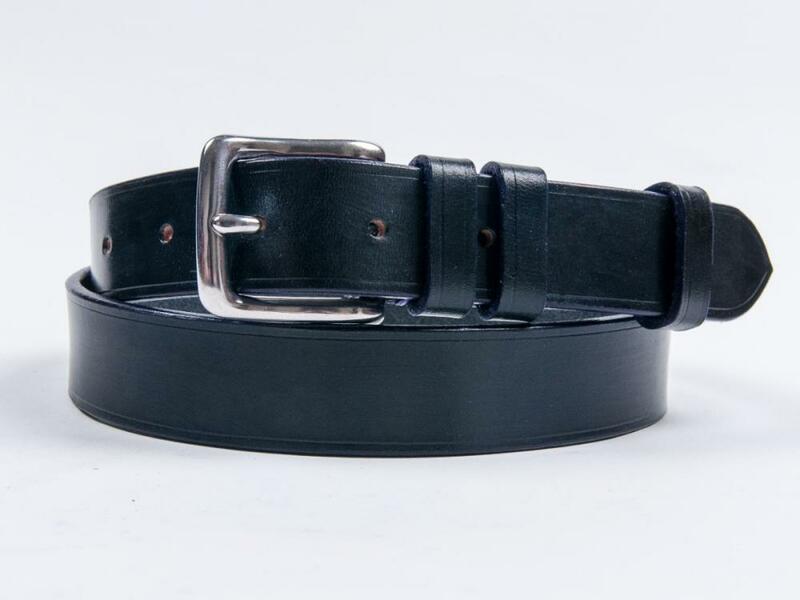 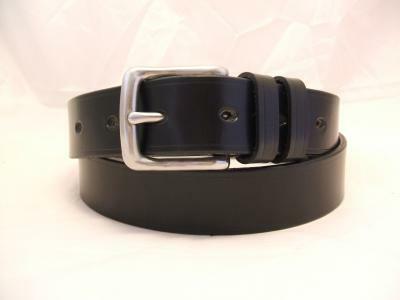 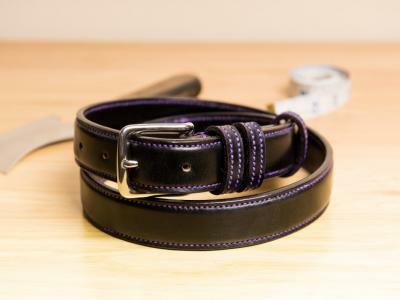 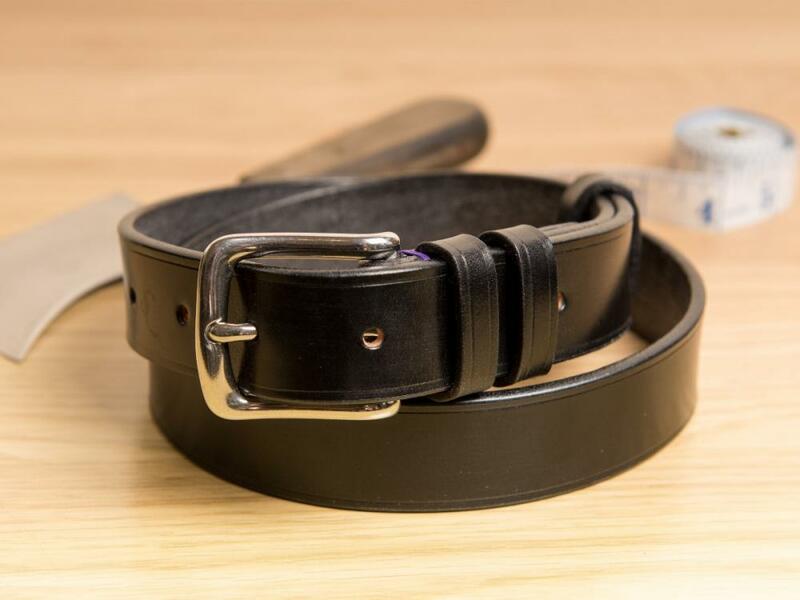 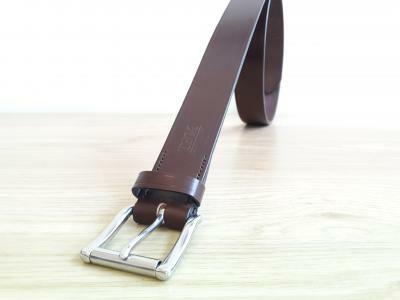 This Classic version gives you the chance to be a little daring but not too obvious... the bright purple stitching will be covered when the belt is worn so only you and your nearest will know it's there. 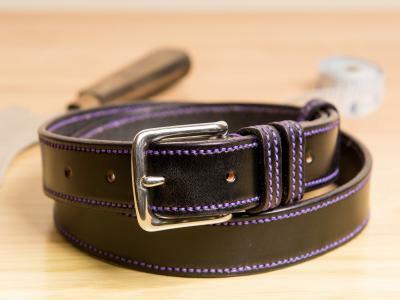 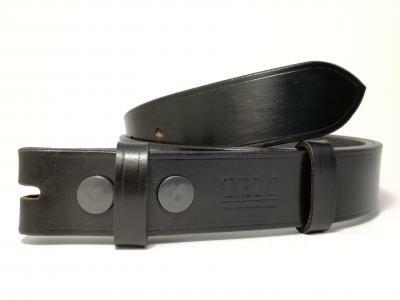 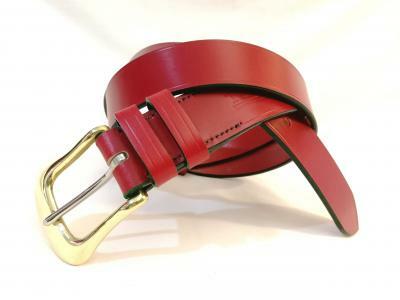 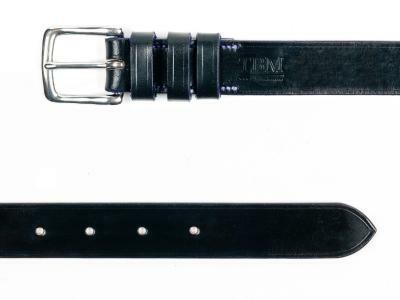 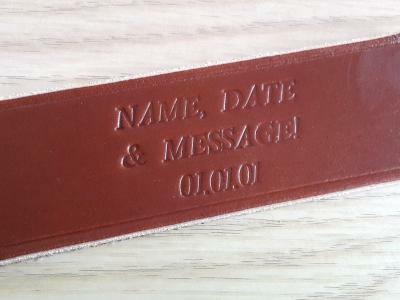 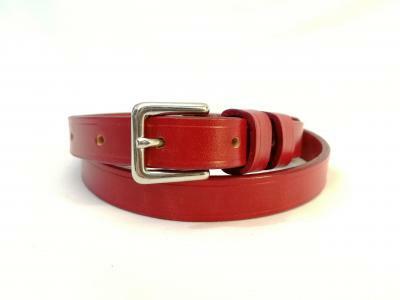 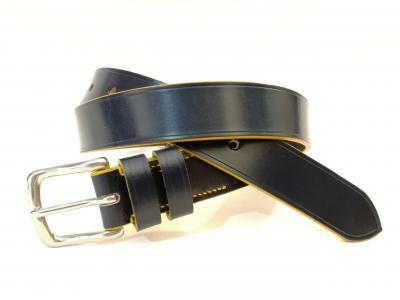 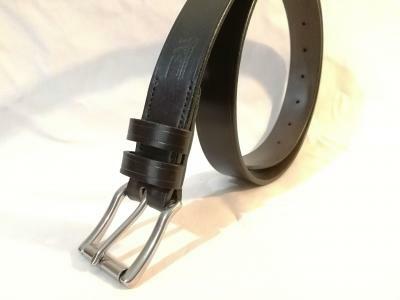 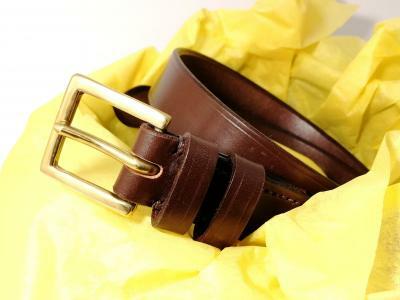 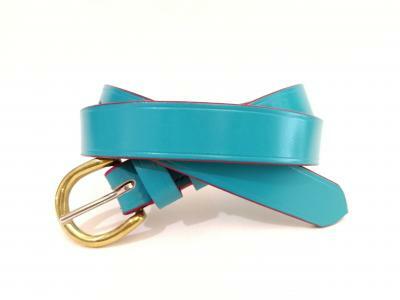 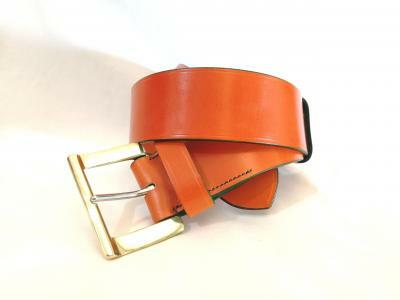 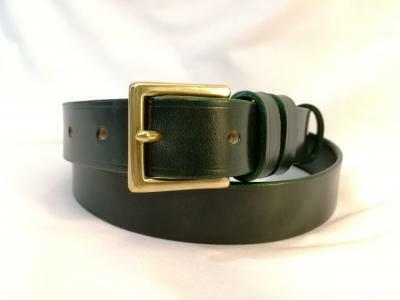 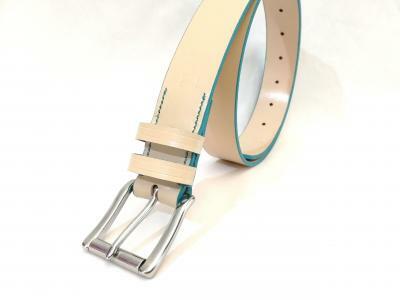 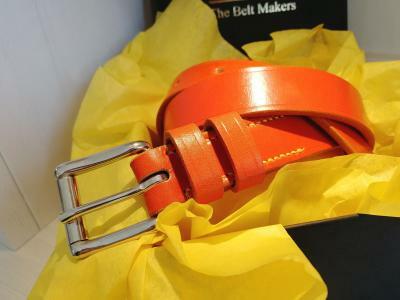 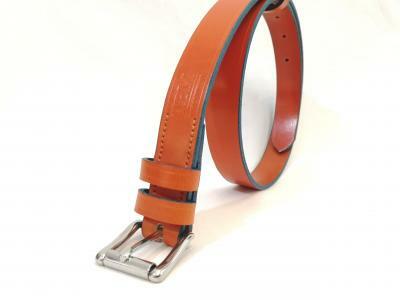 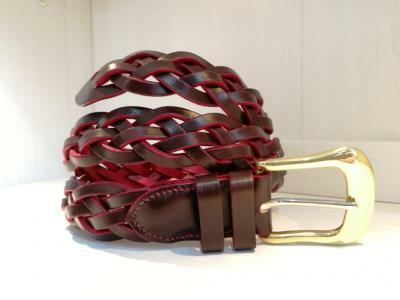 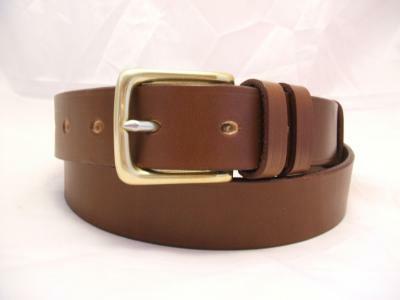 A perfect belt for the introvert extrovert. 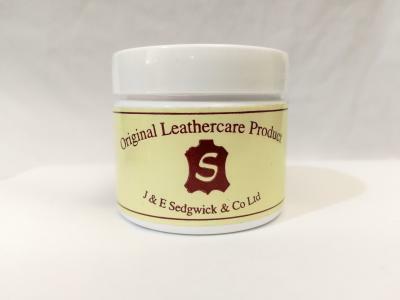 Cut from a single layer of full-grain, Sedgwick English leather and made using the traditional hand tools of the English Saddlery trade.